The price of crude oils continues to grow on Tuesday after a 5-month record set during the last session. This happens because of the tense geopolitical situation. Now the market is worried about the conflict development in Libya and the decision of the American President to place the IRGC organization on the list of terrorist ones. Brent futures for June have risen by 8 cents to $ 71.18. At the previous session they cost $ 71.1. The May contracts for WTI have grown by 11 cents to the value of $ 64.51. On Monday, they cost $ 64.4. 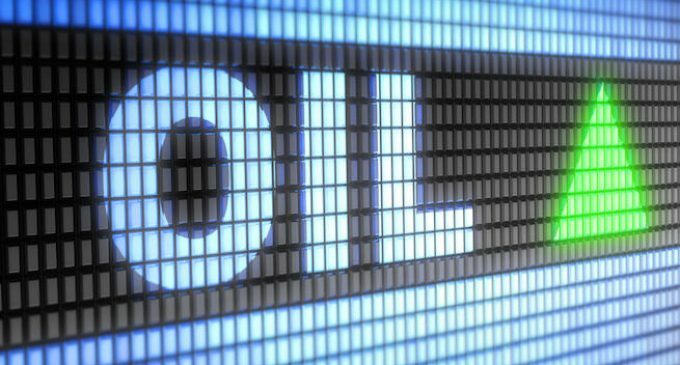 Analysts believe that the sanctions against Iran and Venezuela, the situation in Libya and the reduction of the production by OPEC + completely absorb the effect of overselling at the market. The relative strength index, which shows how quickly the price of the American oil rises or falls, is 77 points. A value of more than 70 points means that the market is oversold. Meanwhile, the representatives of the Ministry of Energy of Saudi Arabia said that OPEC + would adhere to the program of reducing reserves because then their values were 70-80 million barrels above the average level for the last five years.